The Praesidio Group of Denmark and Vinarco International based in Bangkok are both specialist Companies within their own, complimentary fields. 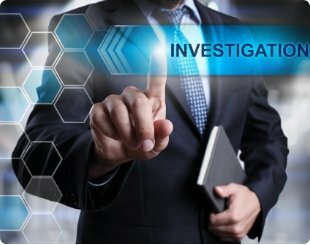 Praesidio delivers optimal security, intelligence, investigation and cyber security solutions to corporations, governments and public & private sectors around the world while Vinarco offers a range of specialist consultancy services, including security, and solutions primarily in and around Asia. The coming together of these two unique and complimentary operations into one Thailand based partnership was completed in 2018 with the formation of Praesidio Vinarco Ltd. The range of security, risk and safety services offered by Praesidio Vinarco Ltd includes but is not limited to, security consultancy, risk analyses, specialist audits and investigations, preparation and implementation of security procedures and plans, IP theft and counterfeit prevention, provision of security management and supervision, verification and validation of security teams, brand protection, security systems based solutions planning and implementation, overt and covert operations, executive protection and travel advisories, executive assistance, security and risk training and awareness, ‘duty of care’ local liaison and consultation with relevant agencies throughout Asian jurisdictions. 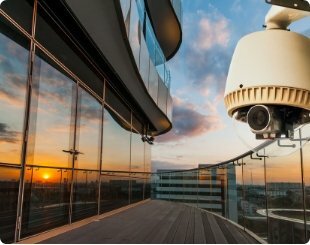 Access control, CCTV, intruder protection, monitoring of people and products, investigating and analysing electronic data, perimeter protection, physical security our service will advise you on the risk based optimum solution and then oversee the install and handover of the equipment including the testing and commissioning and training of your staff. We are neither suppliers nor installers and as such can offer unbiased opinion and advise on what best suits your needs. So many security plans once written remain unchanged and take no account of infrastructure developments, changes in risk or advances in security technology thus guard forces can become over manned and inappropriate for current circumstances. There is an ongoing constant need for a regular professional review/audit of risk, security plans, procedure and manning. Within a few seconds a cyber attack can close down your operation. 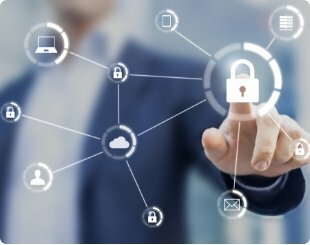 We provide penetration tests, cyber prevention, training awareness and implementation of updated security protocols and tools to ensure that companies and their employees are fully equipped to prevent and to minimise a cyber intruder from carrying out cyber espionage, hacking of a company’s IP rights and confidential business information. 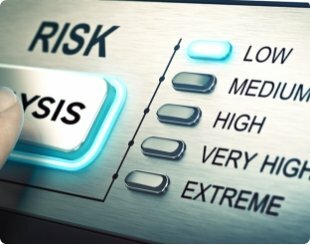 A proper cyber set-up is lifesaving for business continuity which is why we focus on training and modern techniques to raise overall awareness amongst employees so as to minimise the risk of intrusion. 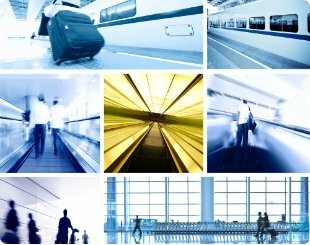 From arrival in-country to departure we have the contacts and abilities to advise, analyse any risks, accompany and secure the journey for any executive. From arranging routine meetings, accommodation, travel arrangements and the provision of translators to emergency evacuation plans and procedures, we provide a one-stop service for the busy executive visitor and, if required, accompanying family. With extensive contacts to local and international authorities investigations can be carried out in a discreet fashion using local operatives to gain trust and confidence or using international resources, whichever is most appropriate. 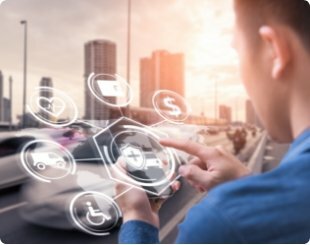 Within Asia brand and IP protection challenges are commonplace, we have the contacts and the abilities to investigate and report on such matters. Security Managers can be costly and may not develop as required, we can provide Security leadership on either a permanent or temporary basis developing KPI’s and monitoring the performance of the leaders and the team by risk analyses, regular visits and checks thus achieving a cost saving and efficiency improvements as well as monitoring and reporting on performance. If you have any feedback or would like to get in touch with our team, please use contact details provided on the right.